Not that I know bugger all about football ( despite being a Brit ) but isn't there supposed to be a goalkeeper? But that game was really unexpected..most germans felt sorry for brazil and couldnt celebrate as much as we wanted..this win had a bitter sweet taste. In general this was a really weird World Cup. 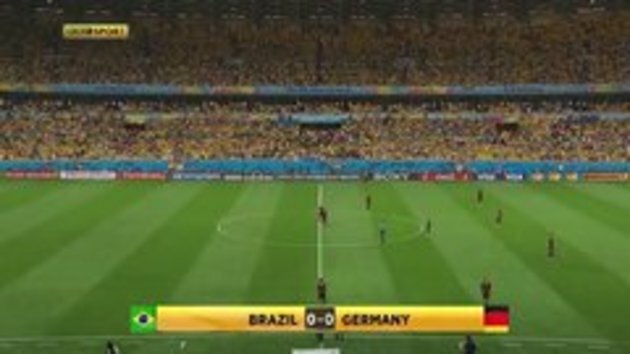 Holland kicked spain 5-1..germany brazil 7-1 ..i dreamed of a NL - GER final (Since they are our rivals by heart). #1 Look at the second goal again. The ball bounces off of the invisible keeper and then the German puts it in the net.